There’s only one switch for on-off operation, but the juicer automatically senses the speed required for the food you’re juicing. 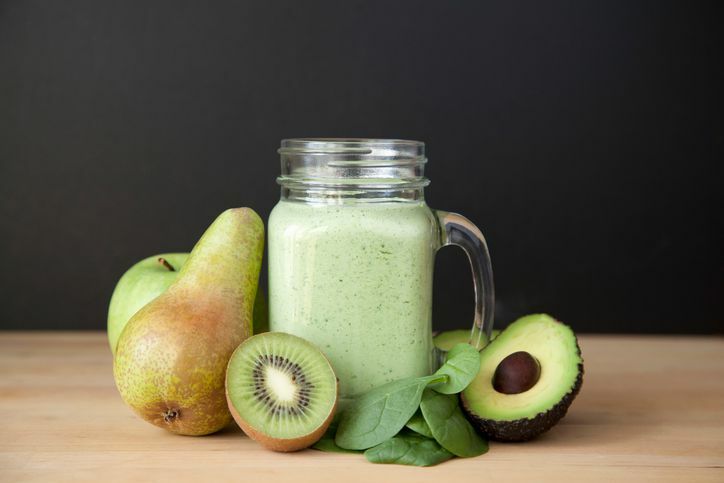 That means that there’s no need to guess whether apples or pears or cucumbers should be juiced at a faster or slower speed. The large feed tube means you won’t need to cut fruits and vegetables as much to fit them into the juicer either. Plus, the Novis gets points for design -- it’s sleek, shiny exterior comes in seven bright colors. The Hurom slow speed masticating juicer operates very quietly and very efficiently, sending juice out one chute and pulp out another so you can juice continuously, stopping only when you need to empty the juice or pulp containers. It rotates at 43 revolutions per minute, which simulates the effective speed of hand-juicing.The pulp chute can be set to allow more or less pulp in the finished juice, a nice option for those who don’t want to give up all the fiber from their produce. A safety lock system keeps the juicer from starting unless all parts are properly installed both to protect hands and to make sure the machine operates properly. For those who don't want another appliance clogging their countertop in addition to their KitchenAid stand mixer, the masticating juicer attachment from KitchenAid is worth considering. While not as large or powerful as stand-alone juicers, it comes with three different pulp screens so you can choose how thick you prefer your juice. 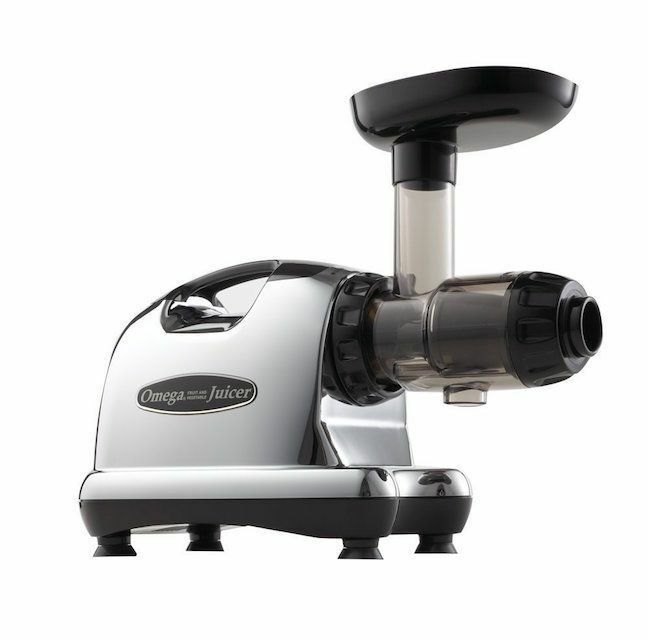 Because it has a small feed tube, you’ll need to cut fruits and vegetables down to size, and if you’re doing a lot of juicing, you might need to stop and clean the filter screen when pulp and seeds build up.